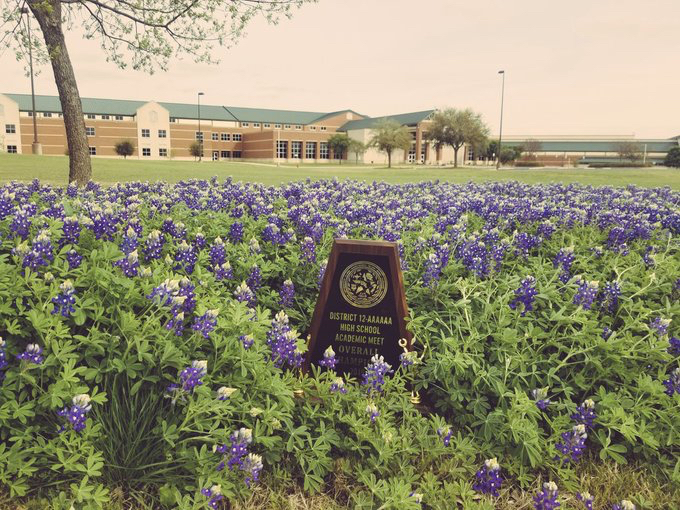 Congratulations to the UIL Speech, Debate, and Academic Team members who placed first in district! “Violet Sharp” One Act Play students advanced to district. The academic team will also advance several students to regionals at Baylor in two weeks.